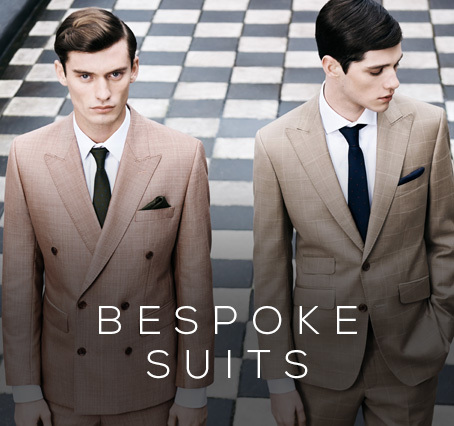 With over 40 years experience tailoring suits we can guarantee that your suit will feel like a second skin. 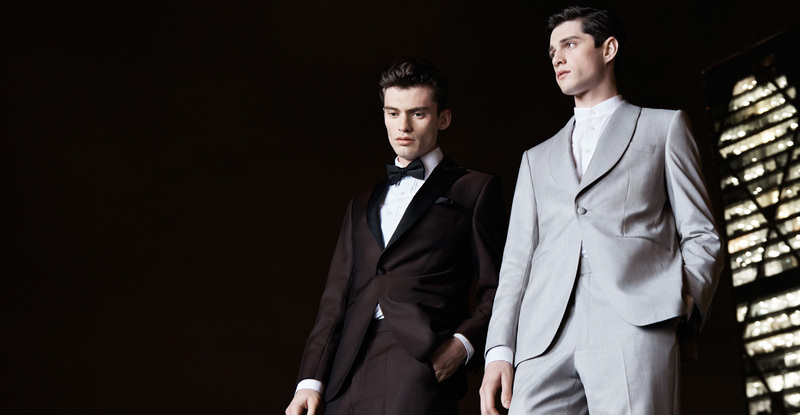 There are no additional charges for alterations made to ensure your suit fits you perfectly. 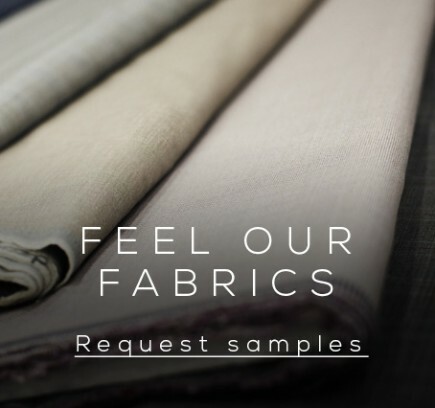 Choose from thousands of luxurious British and Italian fabrics and suit styles. 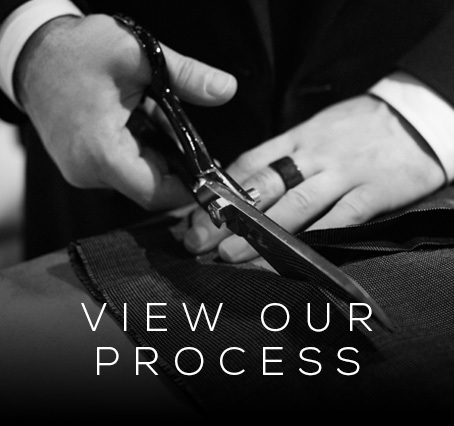 Our suits are made in England from the highest quality materials. 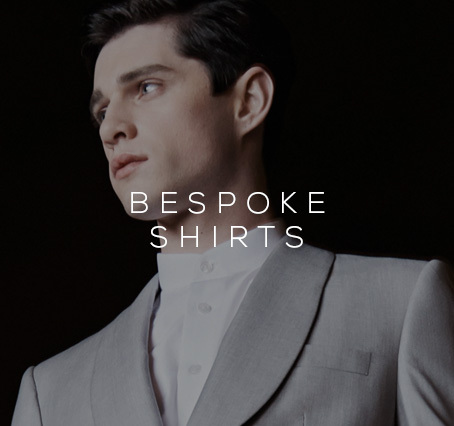 All bespoke options are included within the price of your suit and there are no limitations. 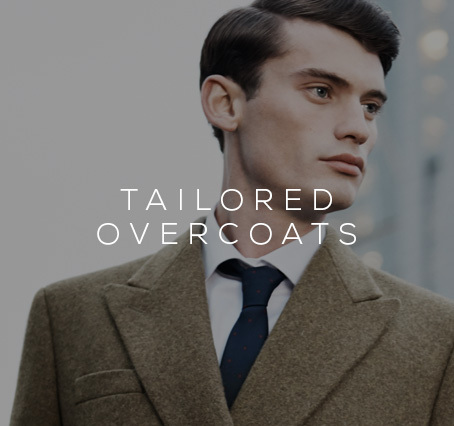 "Compared to any other suit that I have had made in the past, it has got to be the finest of quality and only at a fraction of what i usually pay on Savile Row." 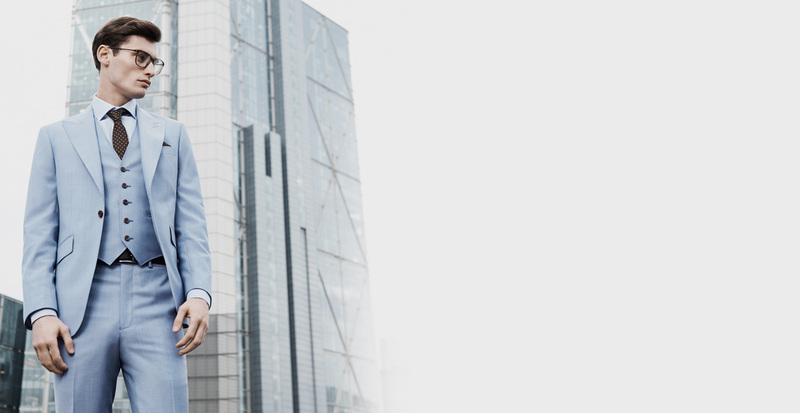 "I travel a lot for work- so it is very hard for me to commit to an appointment. 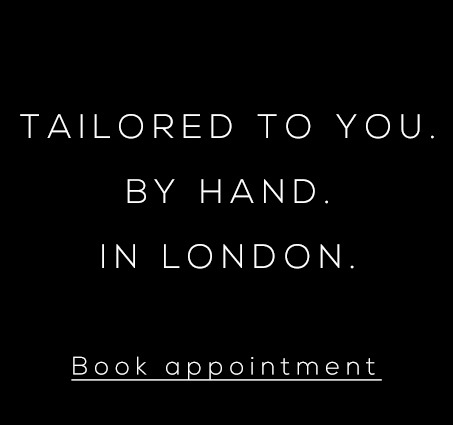 Must admit these guys were very accommodating and understanding due to this and were always prepared to go above and beyond to find the most convenient time. Have recommended to family and friends." "A hidden gem in London. 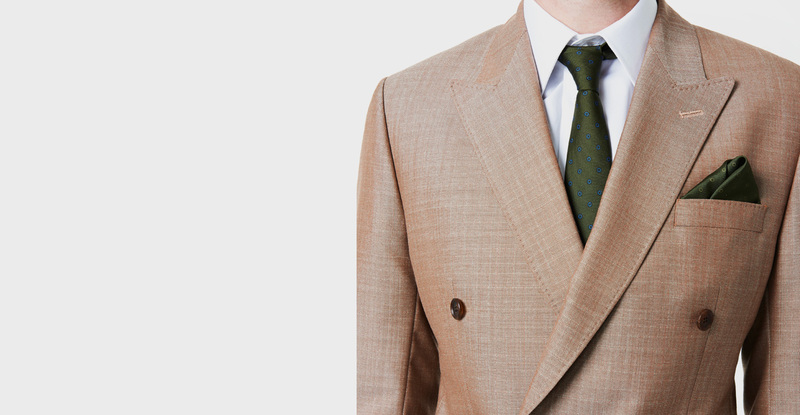 I received an extremely efficient service, and an excellent quality suit for a very good price. 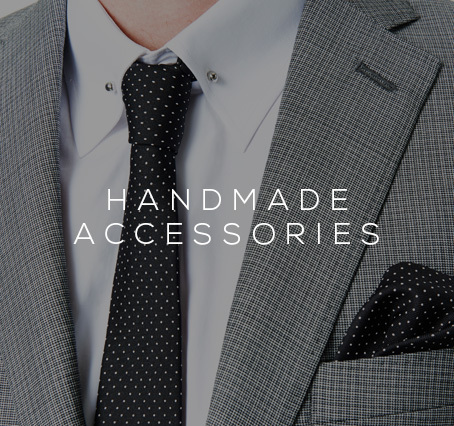 I will definitely be purchasing another suit from Harris and Zei and highly recommend them. All in all, a great experience."